The two–day retreat in the Church of Ireland Theological Institute was organised by the Lay Training Department of CITI. 2, Saint Patrick’s writings and his message. 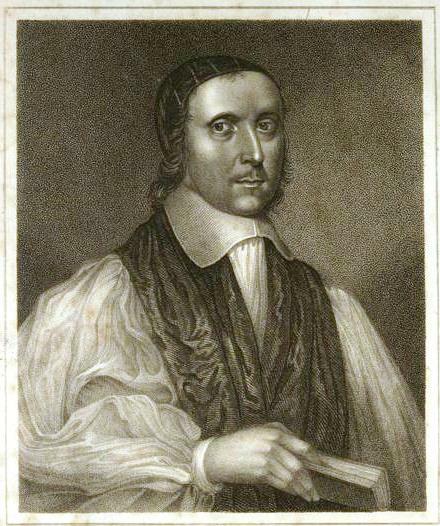 At times when Johnson “was most distressed,” Hawkins recommended him to read Rules and Exercises of Holy Living and Dying by Jeremy Taylor, Bishop of Connor, Down and Dromore, and his Ductor Dubitantium.